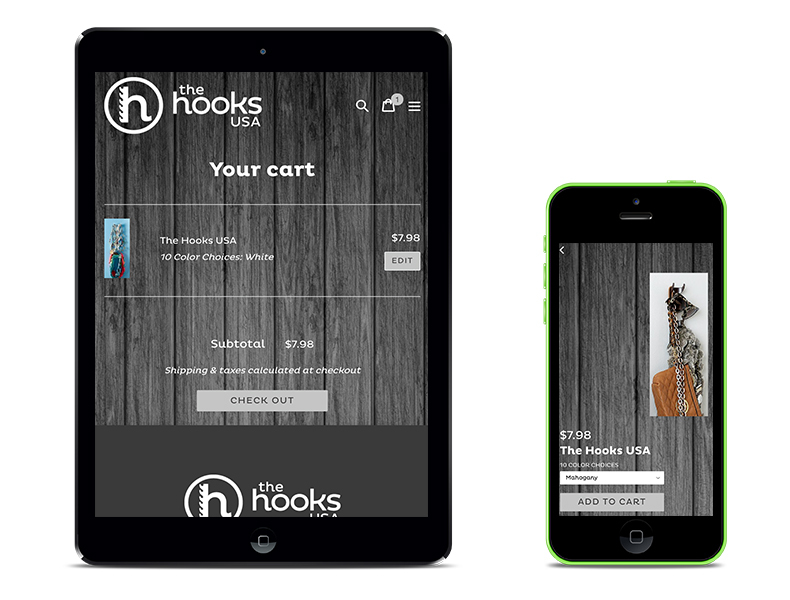 The Hooks USA is a new product concept created by the sole proprietor of his company by the same name. 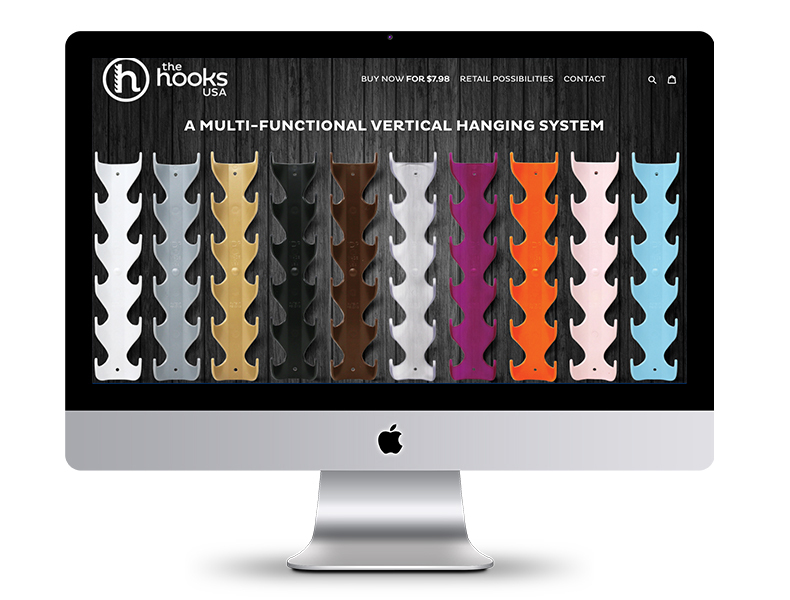 It is an injection-molded plastic hook, that when mounted properly to a stud, is capable of holding up to 200 lbs. 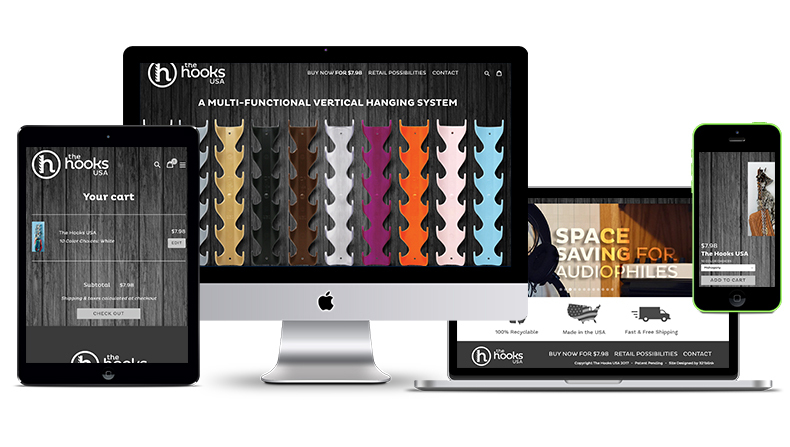 The client put his trust in us to create his e-commerce website to launch his new product to the masses, and give him a tool to reach out to retailers for potential wholesale opportunities. We also organized and art directed a photoshoot for the product in both a studio environment and onsite in-use. 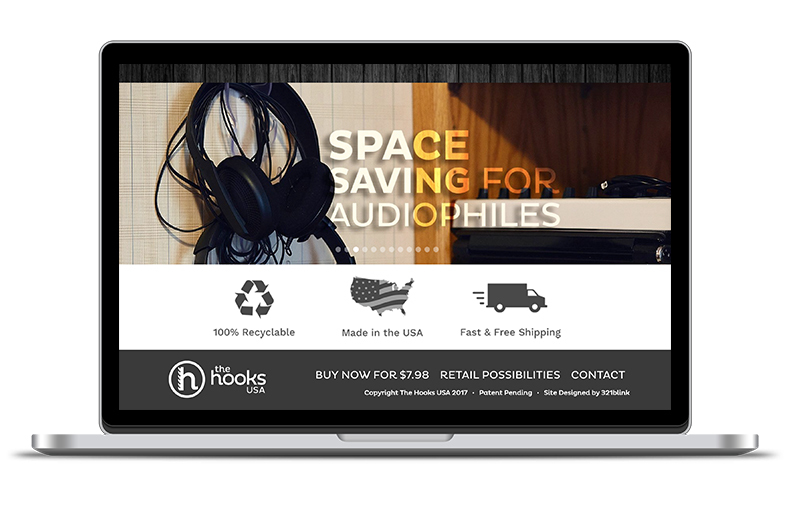 The site we built is fully responsive and built on the shopify platform, providing a stable foundation for the business with room to grow in the future.